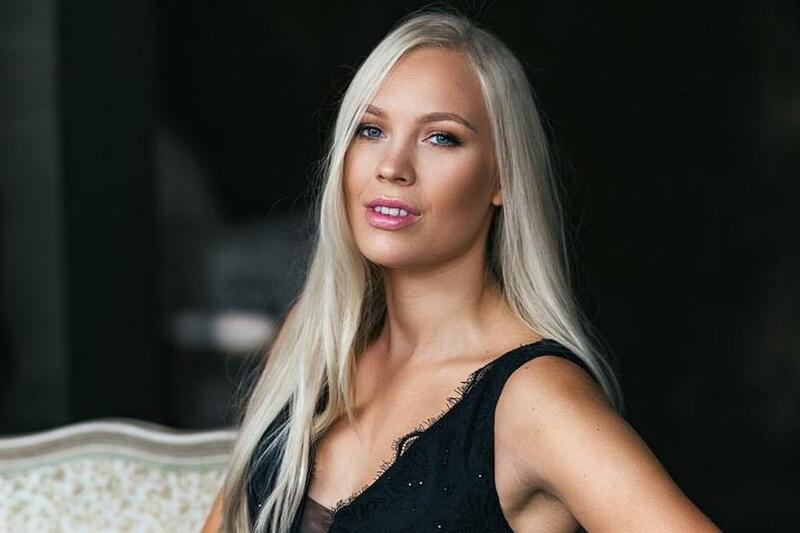 Jenny Lappalainen has been confirmed as the representative of Finland in Miss World Finland 2018 by the official Facebook page of Miss World Organization. She was the second runner-up in Miss Suomi 2018. Traditionally, the first runner-up of Miss Suomi represents the nation in Miss World and the beauty that comes in second represents the nation in Miss International, but this year, it has been done differently. Jenny is 23 years of age from the city of Helsinki, which is also the host country of the national finale. She was previously a competitive swimmer and a swimming instructor. Jenny’s dream is to provide safe living conditions along with a quality life for unprivileged children, a concern she developed when she was teaching kids how to swim. In an interview with a news channel named Helsingin Uutiset, Jenny said, “The definition of Miss Finland is being an ambitious woman. I believe I fit the criteria and values well.” Jenny succeeds Miss World Finland 2017 Adriana Gerxhalija. Unfortunately, Adriana was disqualified by the Miss World Organization to compete in the international pageant for not meeting the basic height requirements. Angelopedia congratulates Jenny on her win and wishes her all the very best for her delegacy in such a prestigious international pageant.